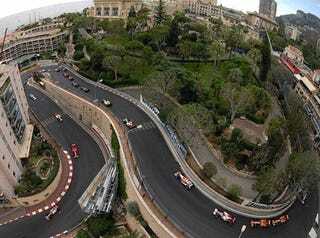 Stay up to watch F1 monaco practice 1 at 3 am. Or sleep and wake up at 7 am to watch Practice 2. *i prefer staying up till 3 am for P1, but my lil brothers birthday is tomorrow and i dont want to look like a zombie on his party and pictures.